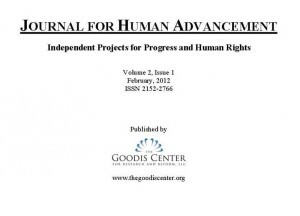 Previous CD issues of Journal for Human Advancement: Independent Projects for Progress and Human Rights are available for purchase through our Services and Products page. Downloadable issues may be accessed through this archive using the Pay with a Tweet service. 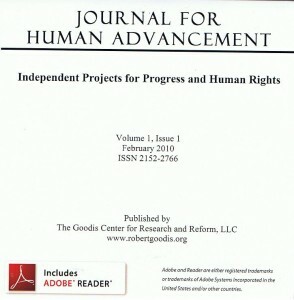 Selections from prior issues, as well as related content from Journal contributors, can be found in our blog. 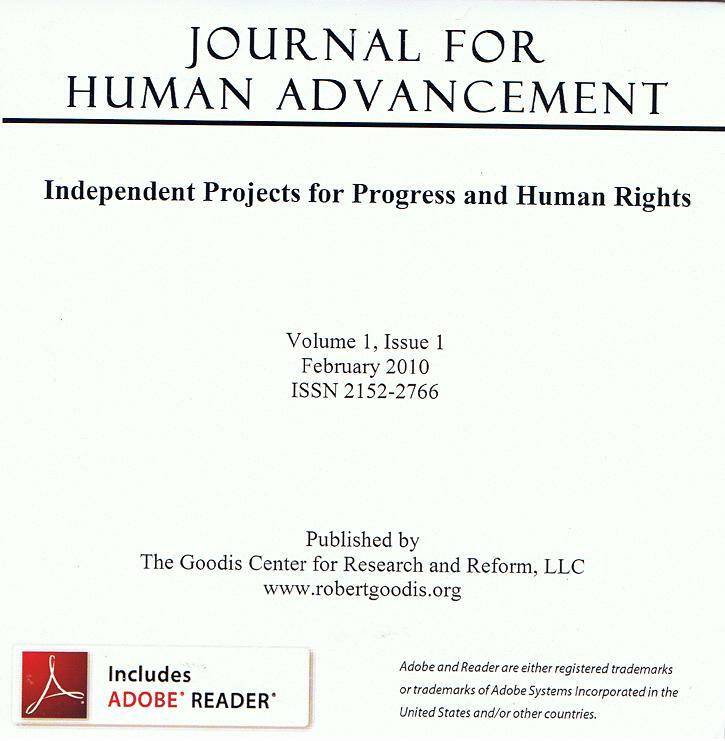 This is volume 1, issue 1 of the digital edition of Journal for Human Advancement. 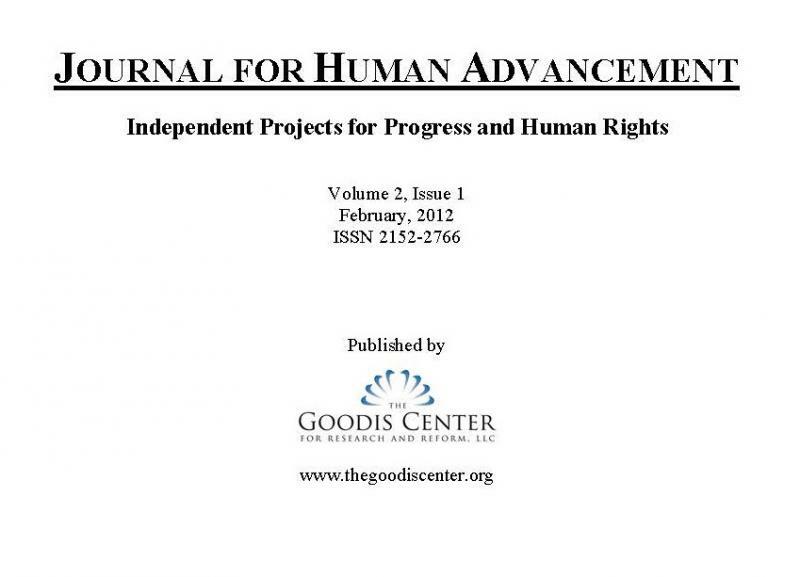 This is volume 2, issue 1 of the digital edition of Journal for Human Advancement.